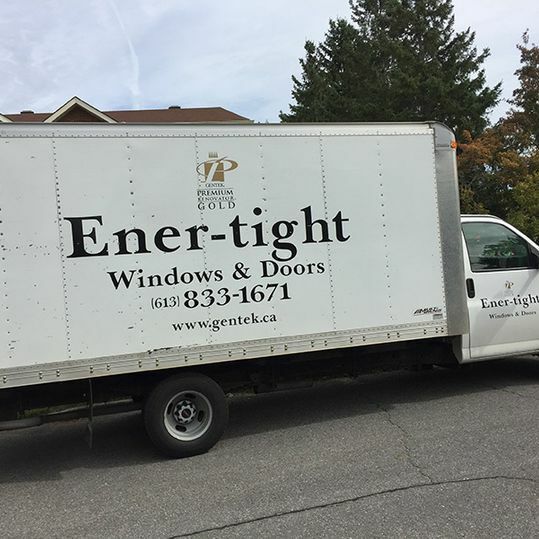 Ener-Tight Windows and Doors is a family owned and operated business. 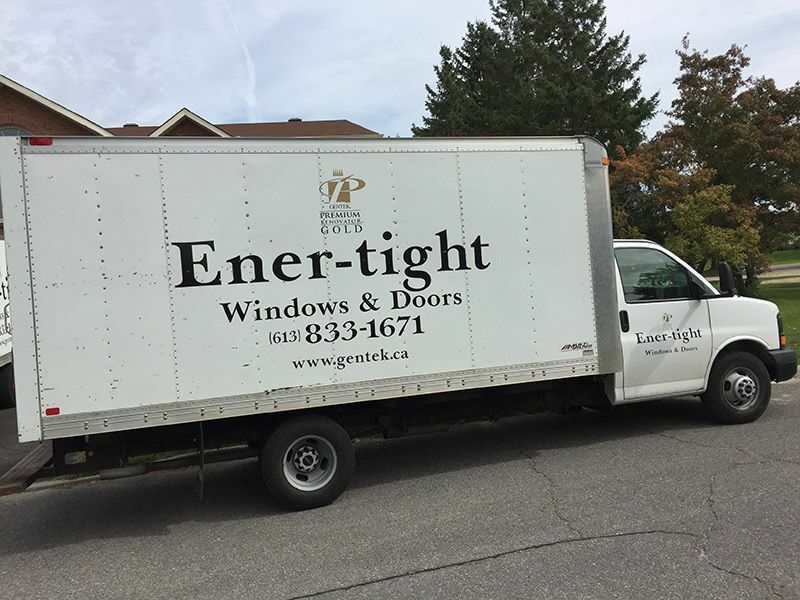 Founded by Greg Moreland in 1997, Ener-Tight Windows and Doors has been serving the Ottawa area for over 20 years. 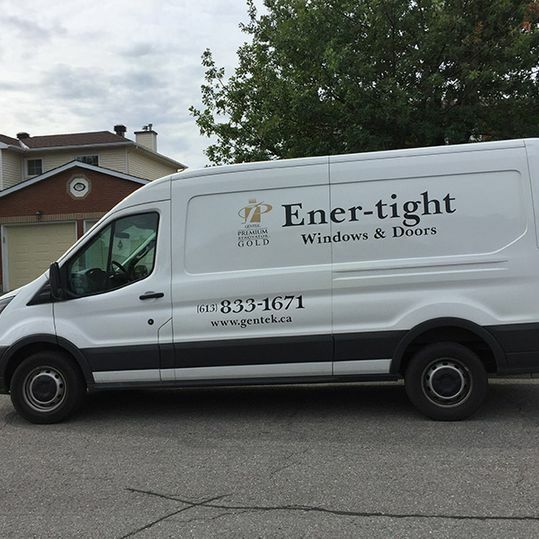 Located in the city’s east end, Ener-Tight professionally serves the Ottawa-Carleton and Gatineau regions. Our main focus is to provide the sale and installation of quality windows and doors at affordable prices. We achieve this by keeping our overheads low and our quality high. The manufacturers we use are Gentek windows and Novatech doors/patio doors who are long time leaders in the industry and who stand behind their products with some of the best warranties in the business. 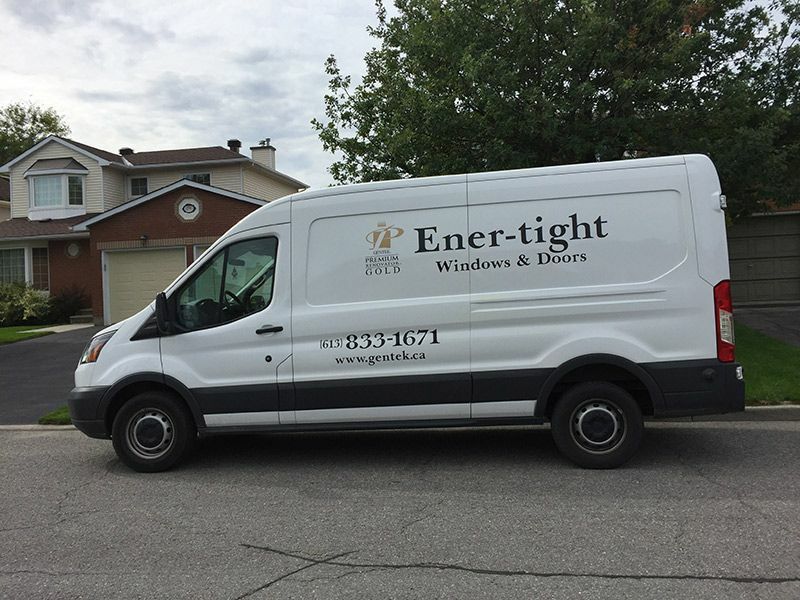 Ener-Tight Windows and Doors installations are done by our qualified window and door installers. We do not sub-contract out our work. All of our products meet and exceed the highest industry standards. We look forward to meeting with you to help you choose the best products to suit your home.